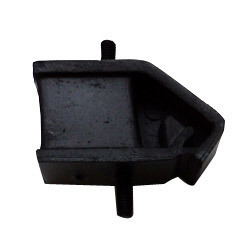 Engine & Transmission Mountings 80 offered by us help in minimizing vibrations transferred to the chassis. Further, these also play role in transmission mount where these keep linkages in their proper places. Other than acting as a isolator, these mountings also serve as adjusting point in keeping transmission system in proper alignment. Here, our expertise lies in offering these in different specifications to choose from.